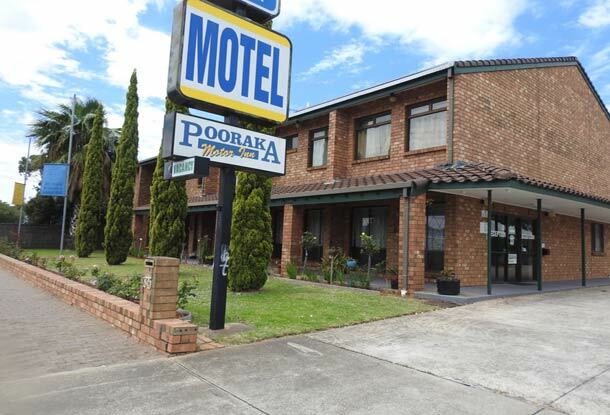 Pooraka Motor Inn is 20 minutes to the city, 20 minutes to the beach and 20 minutes to the hills. We are 12kms north of Adelaide, at 875 Main North Road, Pooraka and we are accessible by car, bus or taxi. We have 21 tastefully decorated rooms and our variety of suites means we have something for even the most discerning guests. Choose from our Standard, Superior and Deluxe rooms or check out our Family Suites if there’s a few of you. There is plenty of parking, a guest laundry and lots of great places nearby for eating in or out. Remember.. we're only a call away 08 8349 6255. Meanwhile.. Enjoy the rest of your day!